Johann Wolfgang von Goethe (1749 – 1832) German poet, author and scientist. Are you thinking of moving abroad? Are you searching for a better quality of life? Is the government of your home country making your life more difficult, more controlled or less safe? Maybe you are retired and want to live somewhere where your monthly income goes further. Maybe you just want to escape the system. To jump off the treadmill you’re on, where no matter how hard you work, you never seem to get ahead. 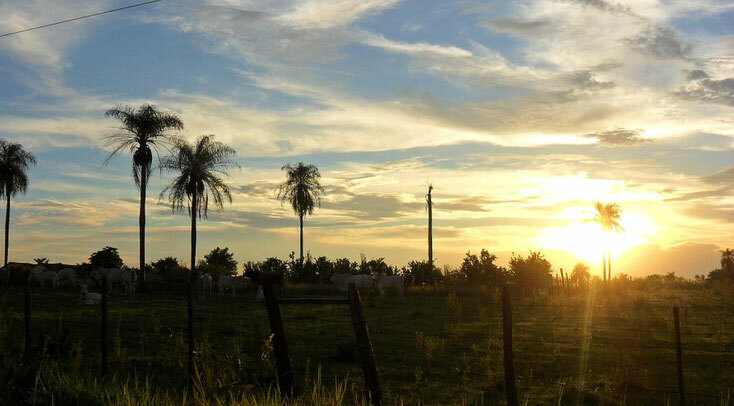 Then Paraguay could be the escape you’re looking for. Paraguay has inexpensive real estate, as well as easy, low cost residency requirements, and offers the opportunity for immigrants from wealthier nations to live a more comfortable life.